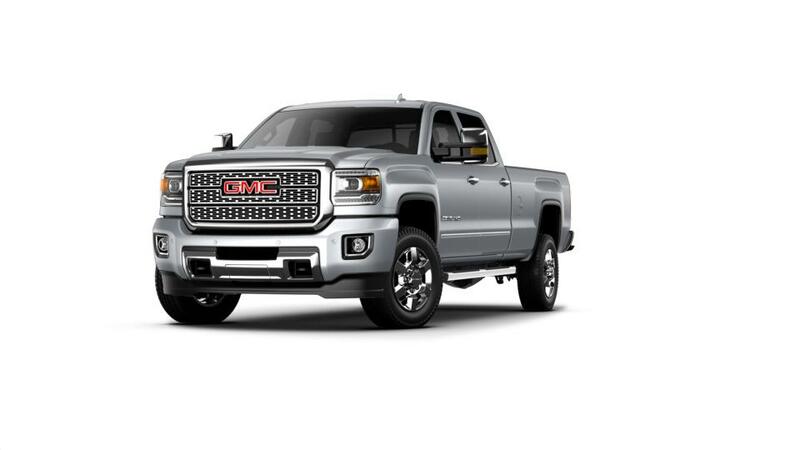 The new GMC Sierra 3500HD, available at your local Kernersville dealership, is really a capable workhorse that has been designed to surpass your expectations. This heavy-duty pickup truck is powerful and dependable and strong enough to handle any load, thanks to its amazing towing capacity. You will also stay connected and comfortable on the road with the available built-in 4G Wi-Fi and a cabin built for noise and vibration reduction. Additionally, it offers state-of-the-art safety features like the rear vision camera and optional features like the Lane Departure Warning system that will help keep you secure and prevent collisions as you drive. 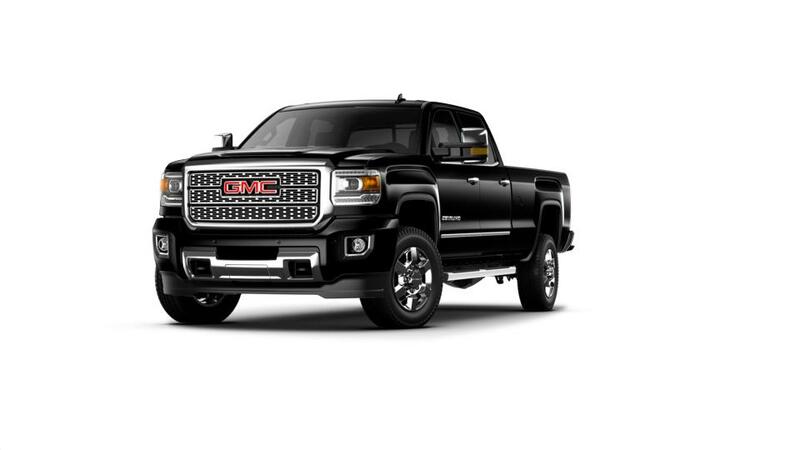 You should stop by DEALER_NAME%% in Kernersville near High Point to know more about this incredible truck. Explore our inventory and choose the trim level and color that work for you. Give us a call at (336) 310-0231 or contact us online to plan a test drive today.